Originally available as a free download and scheduled for release as a single last October, Portugal’s You Can’t Win, Charlie Brown have created a rather cute video to accompany ‘I’ve Been Lost’. The track is now set for a February 14 issue. 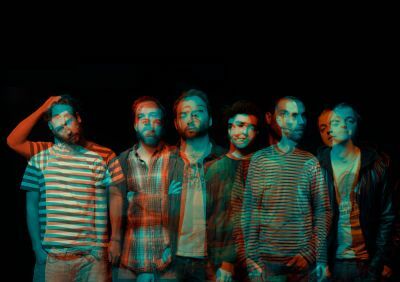 The band has also announced it is taking part in this year’s South By Southwest Festival in Texas.